Complete Property Maintenance can ensure all pool fences meet council regulations as provided by a pool certifier. The council stipulate that all pools must be fenced but that doesn’t mean they should not be beautiful designs. We can install fencing which suits your design and budget needs, from frameless glass balustrades to aluminium fencing or a timber screening. 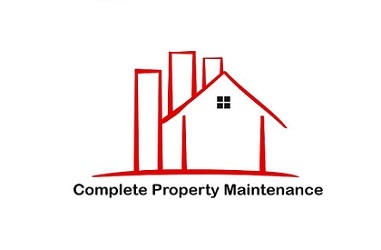 Complete Property Maintenance will install and repair garden fences and boundary fences. We will continue the look you have created for your home while ensuring a strong structure. Complete Property Maintenance install timber gates to suit the style of your home. Added security and ease of operation are the basics of all custom-made gates.